Do you like sports games? If you do, you'll like this nice game too. 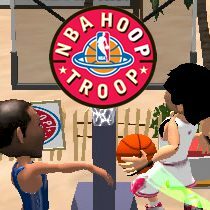 Prepare the basketball players for the NBA challenge! Train them hard and let them become world champions! Good luck!